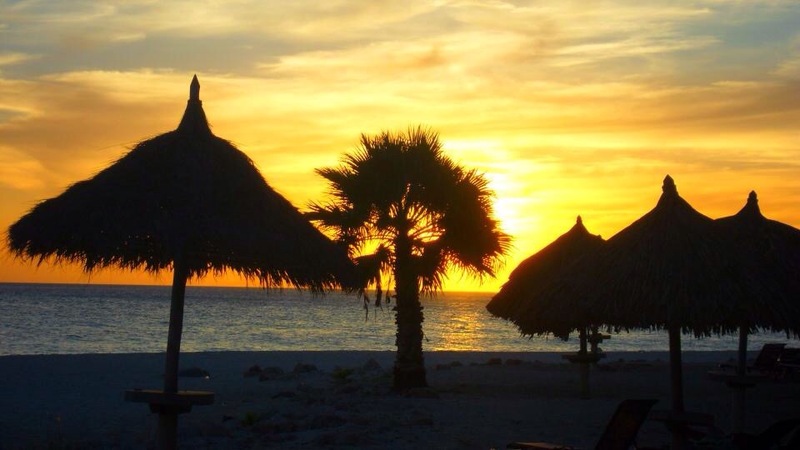 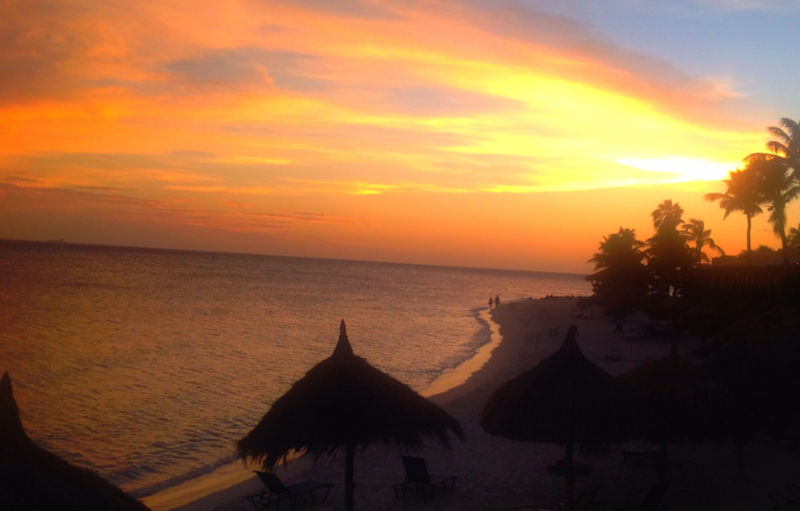 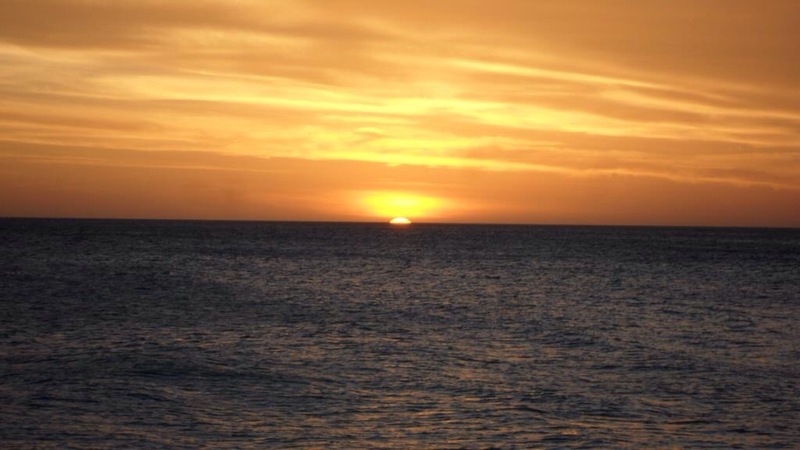 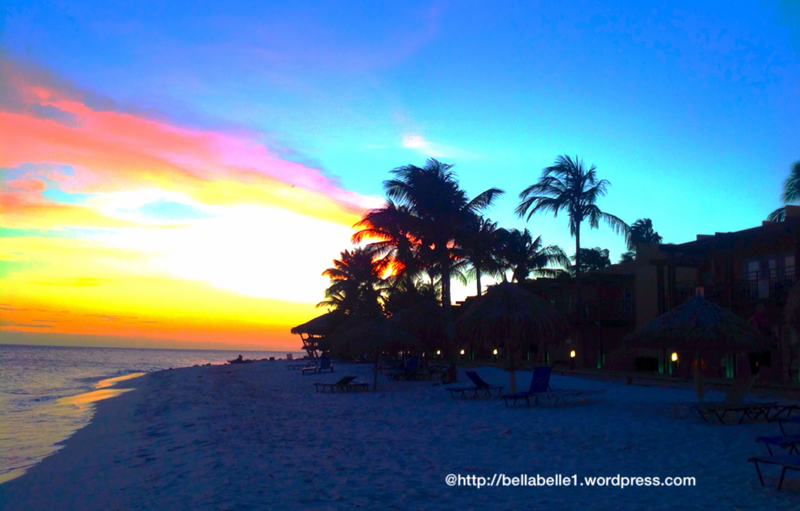 The vivid pictures I took while on vacation are of many Aruba sunsets and night life… so picturesque and so colorful! 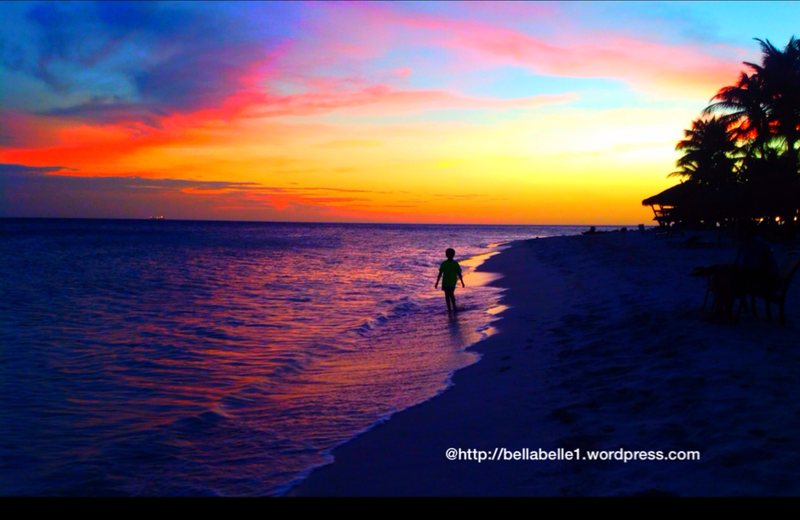 Here’s my son, K, walking the beach at sunset. 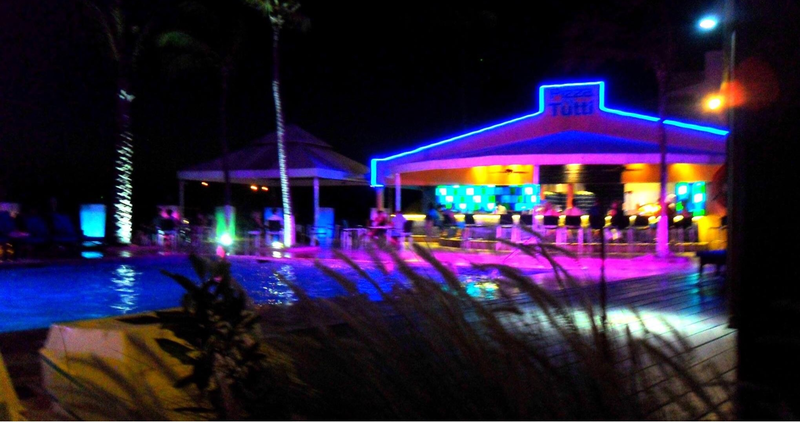 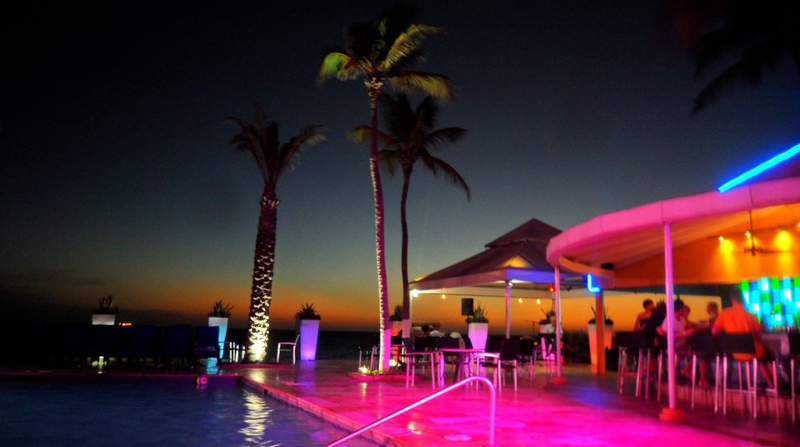 The night life at the Tamarijn All-Inclusive is vividly colorful! 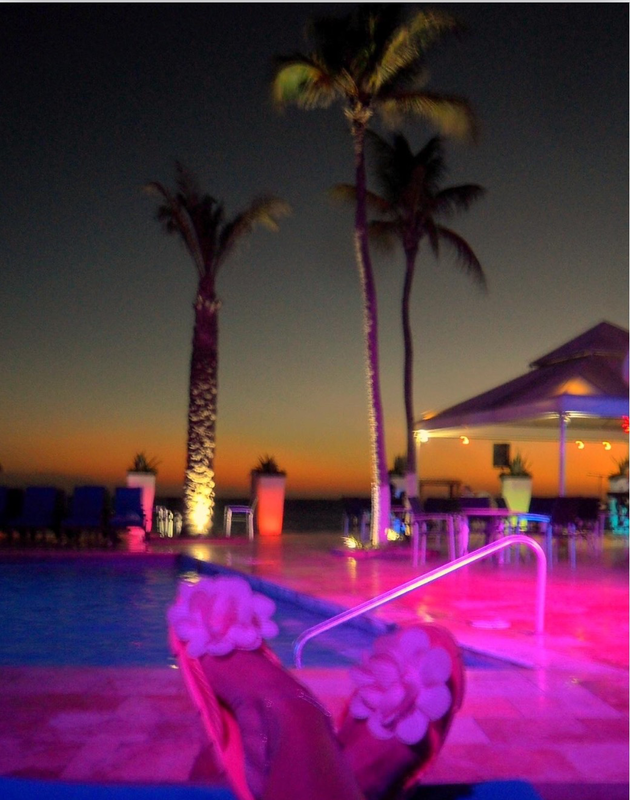 My flip flops complimented the colors of this photo!